You searched for which does not fit your . We've redirected you to 130-3084, which has the proper fitment. Nostalgia reigns supreme with the HDMC, a throwback to classic Harley-Davidson design. 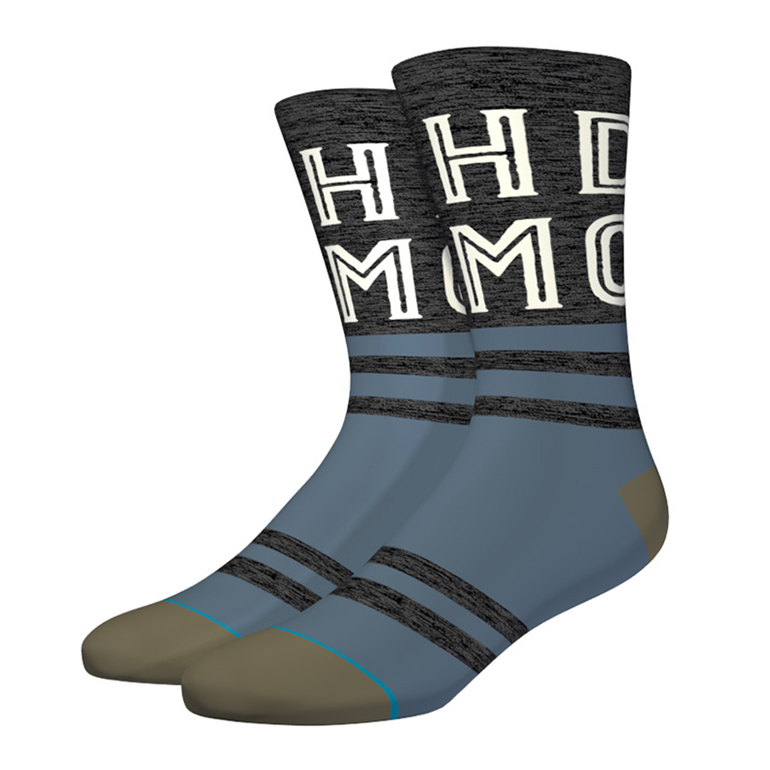 This classic crew sock provides an especially smooth ride for those willing to give it a go. Its premium combed cotton surrounds feet in luxury while a reinforced heel and toe offer additional durability. An elastic arch and self-adjusting cuff hug the contours of your feet for maximum support.